March 27, 2014 | Meagan Miller & filed under Uncategorized. 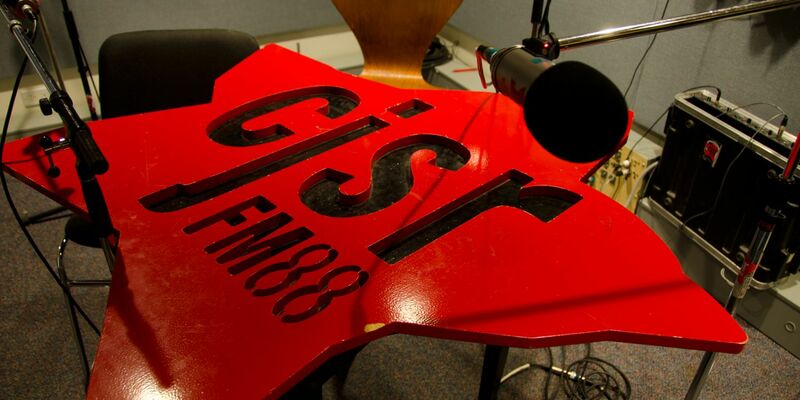 On Friday, March 28th, from 5am-6am, CJSR’s will be doing a broadcast check. As a result, you may have difficulties finding our signal. Never fear! We’ll be back at 6am with all the great music and spoken word programming that you’ve come to expect from CJSR!